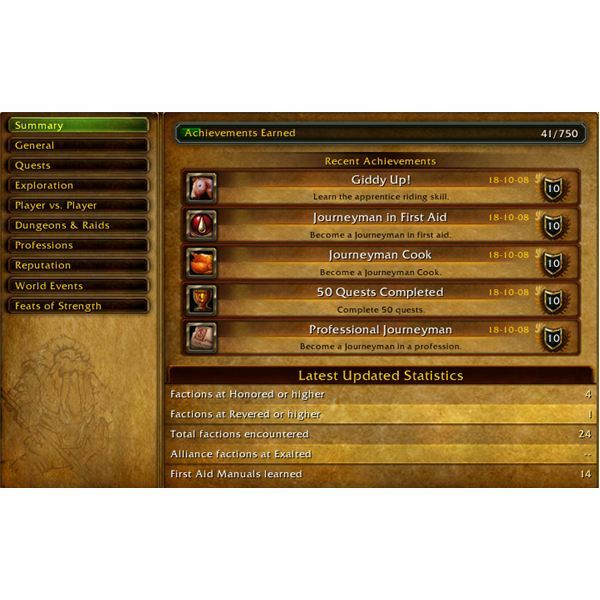 In-game achievements have turned out to be one of the most popular additions to World of Warcraft introduced alongside the Wrath of the Lich King expansion. Even veteran players now have trouble remembering what the game was like before their introduction. One of the coolest things about achievements is that they give players of all levels something to work towards besides higher levels, newer gear, or honorable kills. There are achievements for practically every facet of WoW gameplay, and our achievement guides here at the Bright Hub MMO channel have covered them all. For those who may be unfamiliar with the whole achievement concept, we have a great Introduction to World of Warcraft Achievements that will bring you up to speed quite quickly. Holiday events are an extremely-popular part of World of Warcraft, so it’s not surprising that each one has its own dedicated set of achievements. Our ongoing series of articles covering these events has all the information you’ll need to earn all the achievements for each holiday. The Argent Tournament is another awesome recent addition to World of Warcraft, and like all great additions, comes with its own set of achievements to be earned. Check out our Guide to the World of Warcraft Argent Tournament Achievements for the full list. 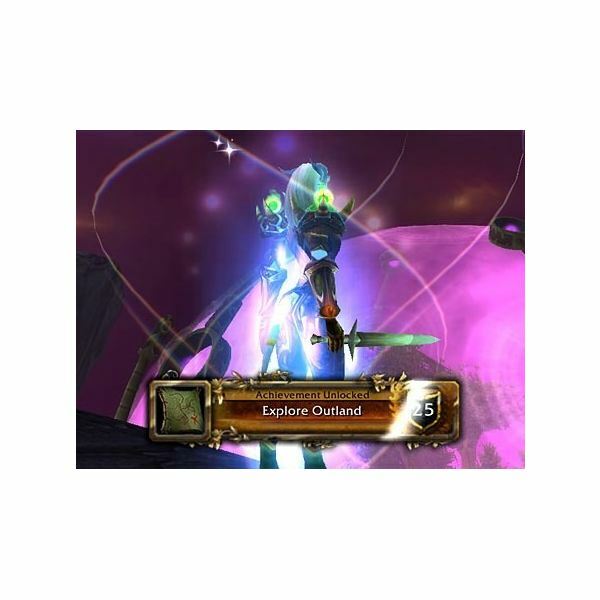 WoW Quest Achievements: “Wrath of the Lich King" Category"
Those players who feel the call to explore every inch of in-game territory can earn exploration achievements for their efforts. Learn all about them in our Guide to World of Warcraft Exploration Achievements. Players who would rather spend their time testing their skills against flesh and blood opponents can earn some impressive PvP achievements. Check them all out in our Guide to World of Warcraft PvP Achievements. rewards for players to earn, including titles, special companion pets, and even special mounts unavailable through other means. Learn more in our Guide to World of Warcraft Achievement Reward Mounts. Good luck out there, and happy achievement hunting!